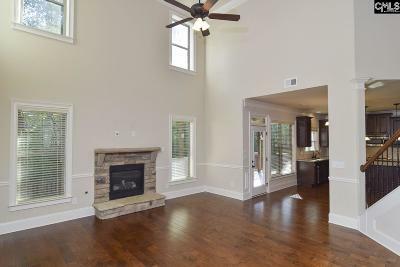 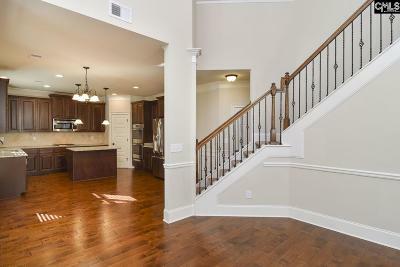 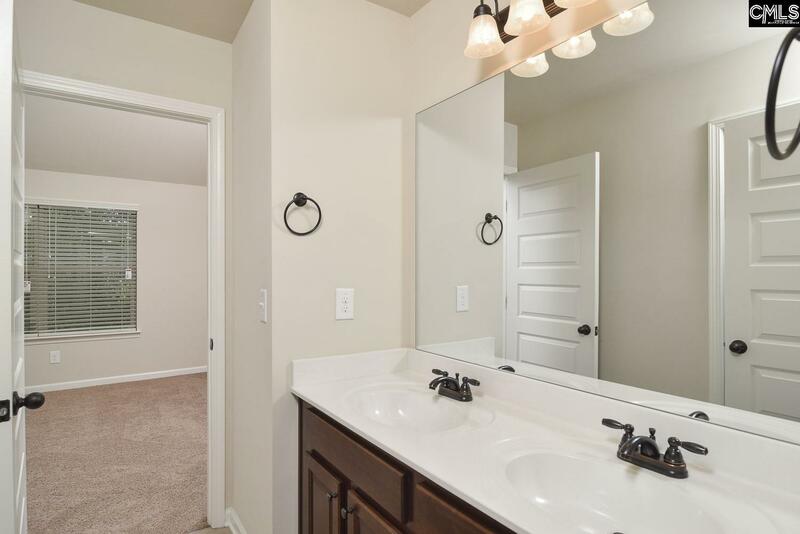 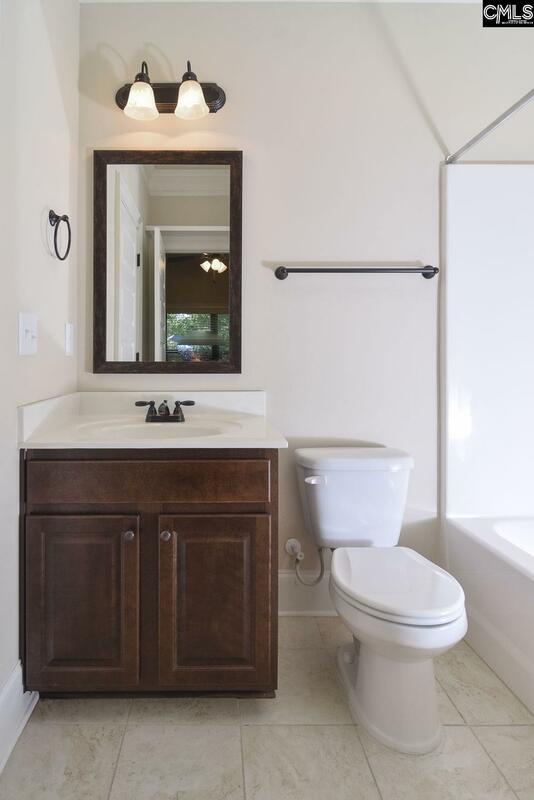 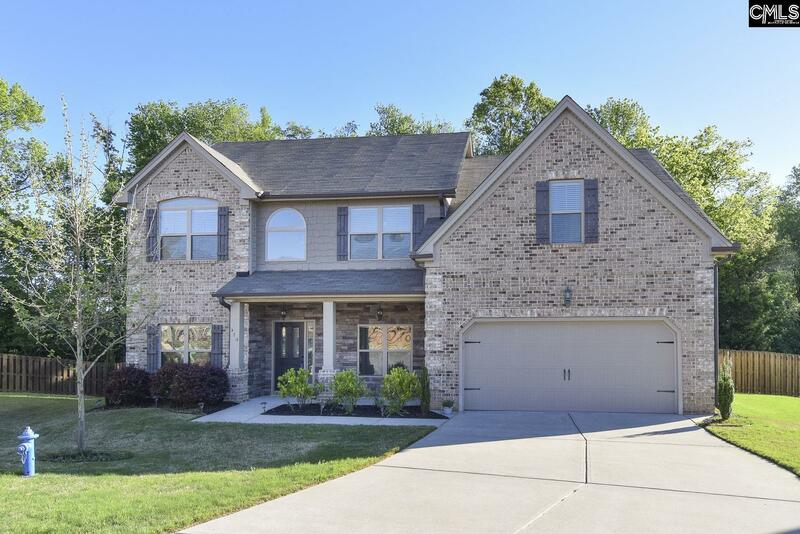 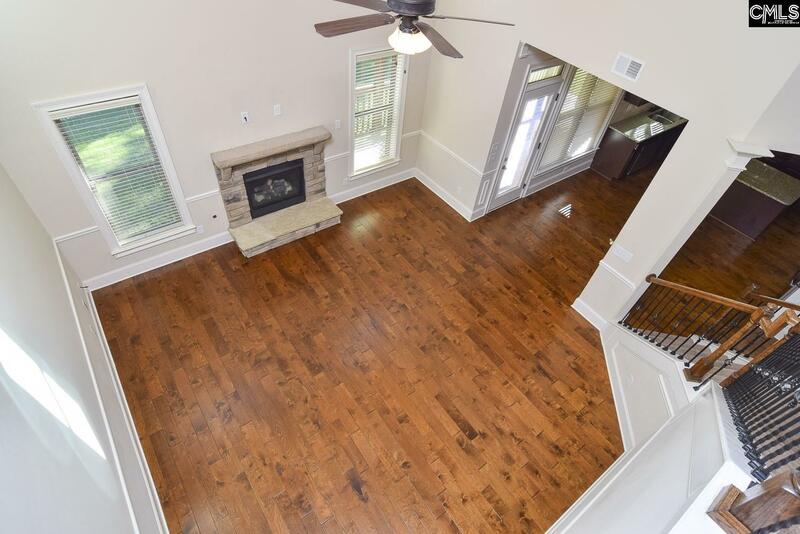 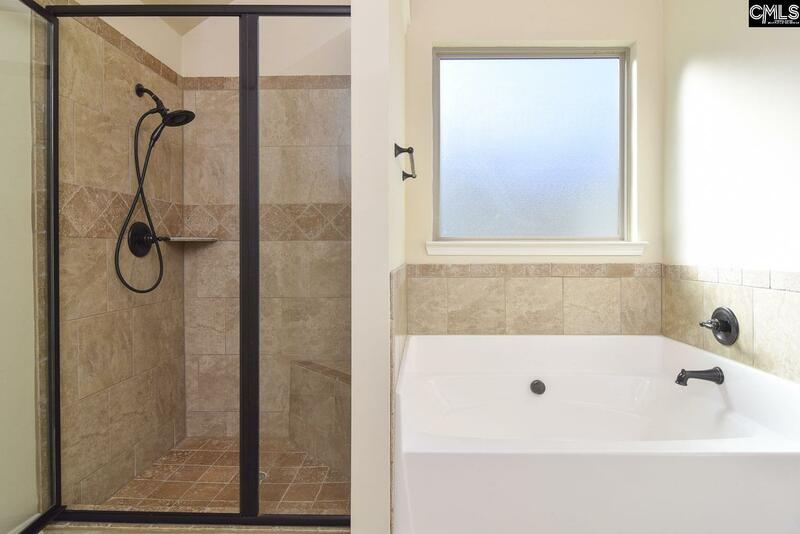 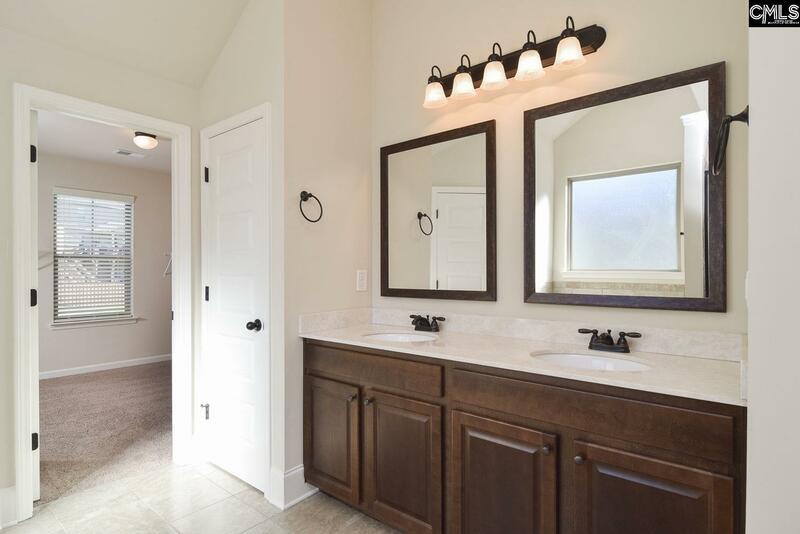 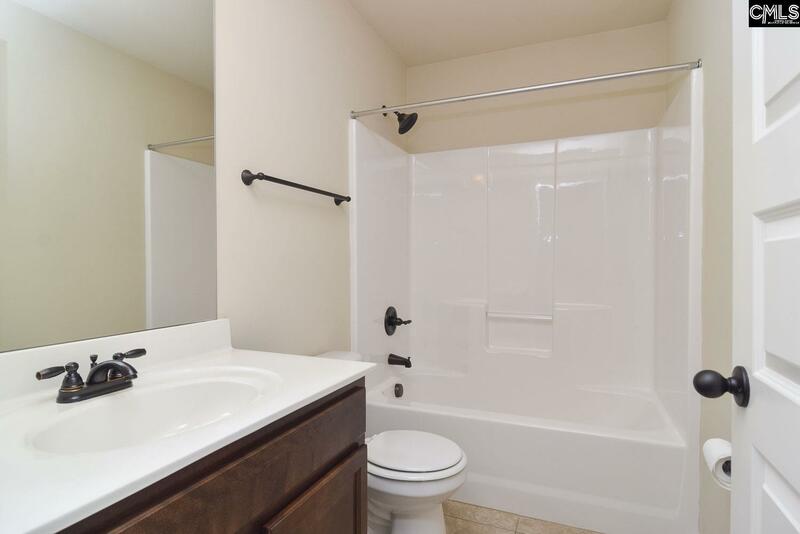 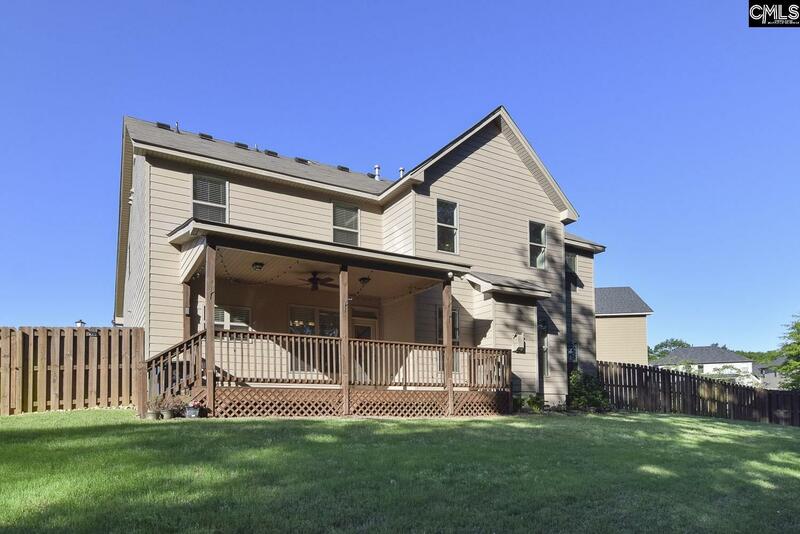 You are going to love this Beautiful 5 Bedroom/4 Bath Ryan Floorplan on quiet cul- de-sac. 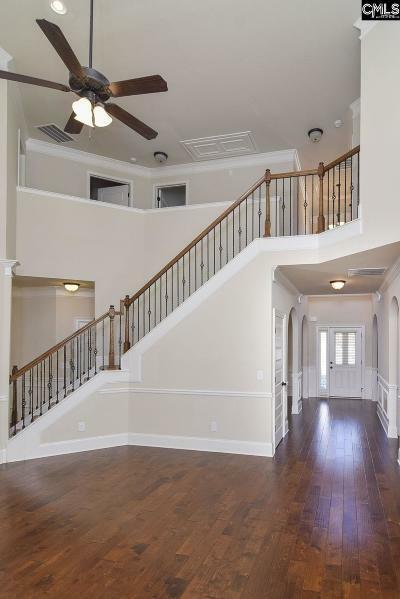 Two Story Great Room with wrought iron stair rail. 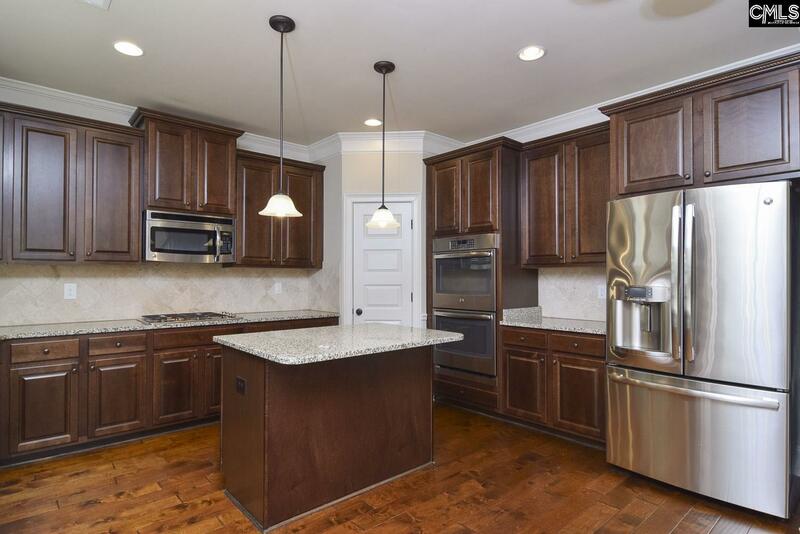 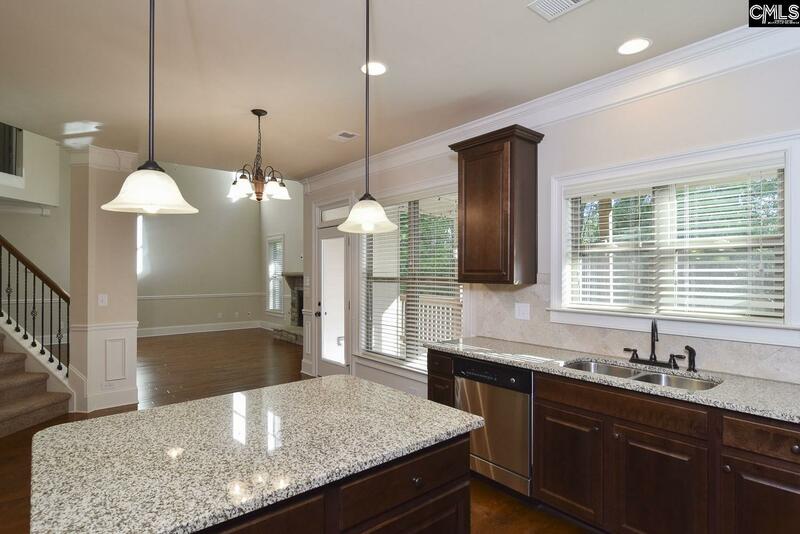 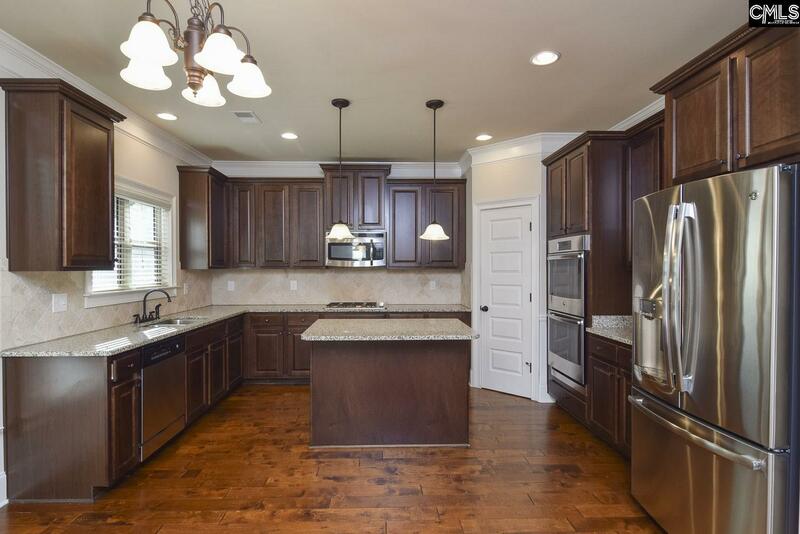 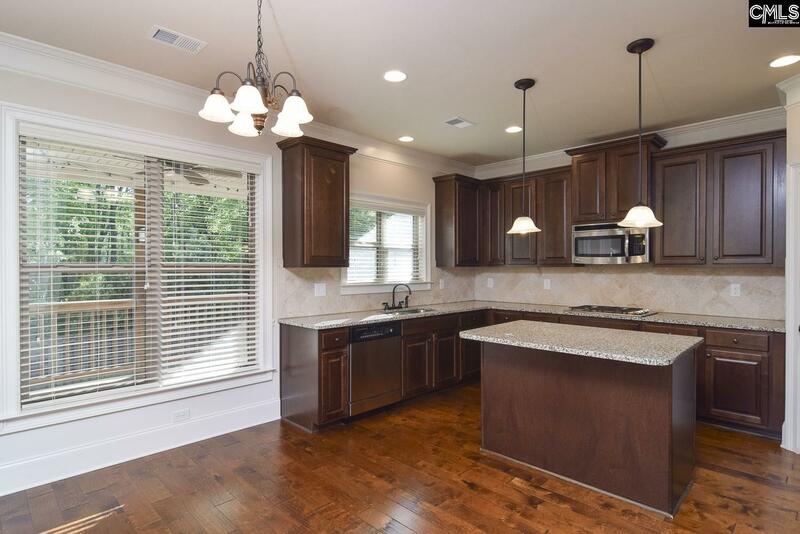 Kitchen features a walk in Pantry, Island, Gleaming Granite and Hardwood flooring! 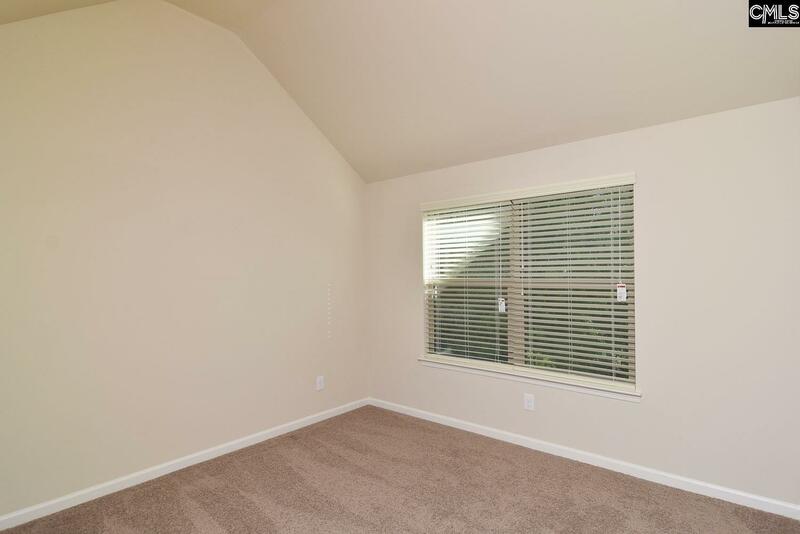 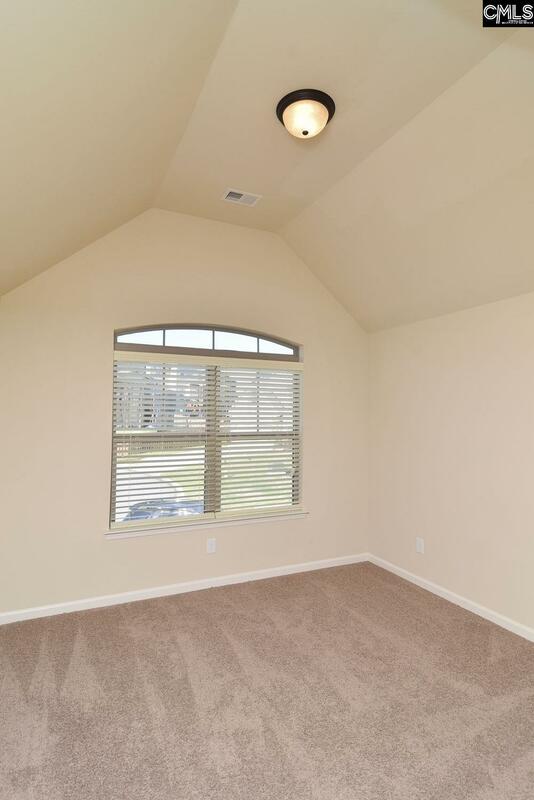 5th Bedroom downstairs is perfect for guests or an office! 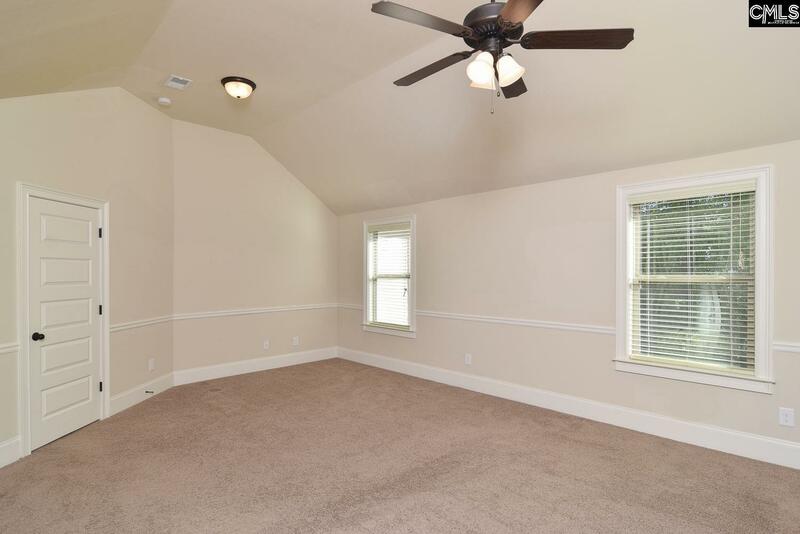 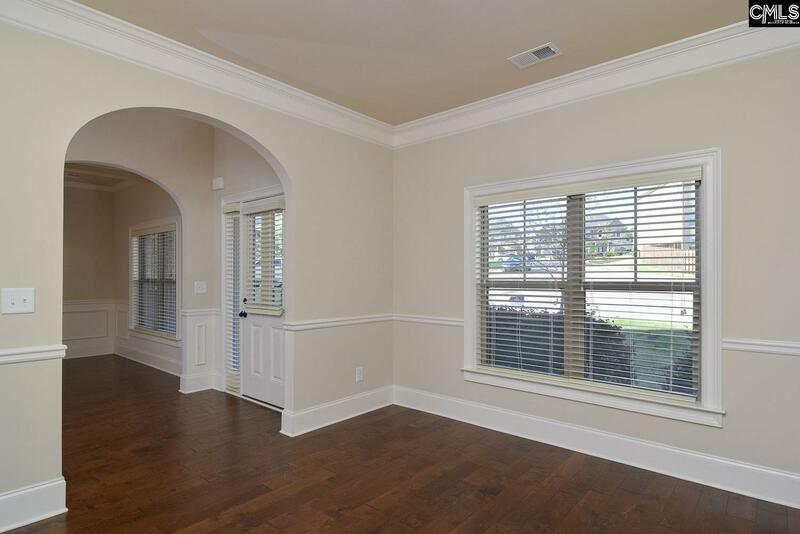 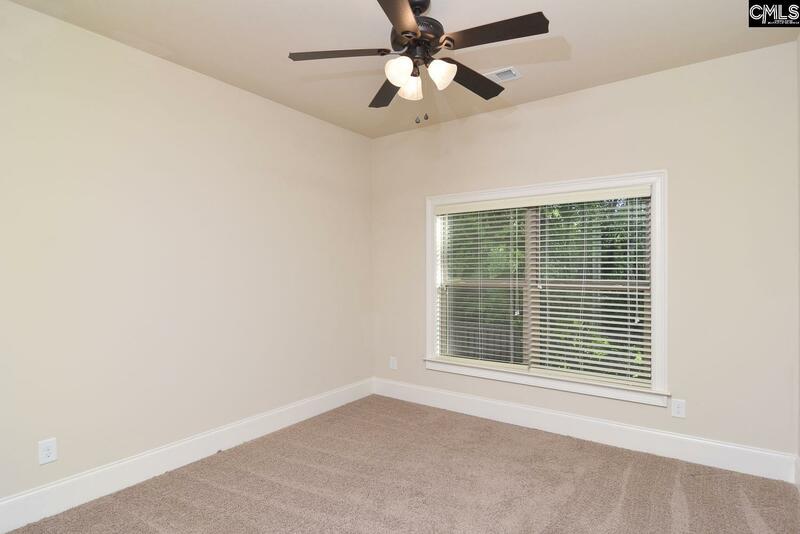 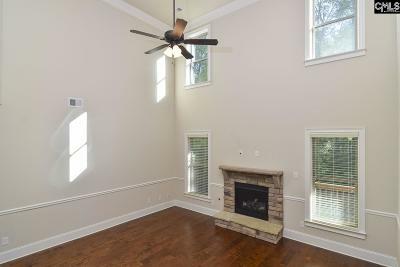 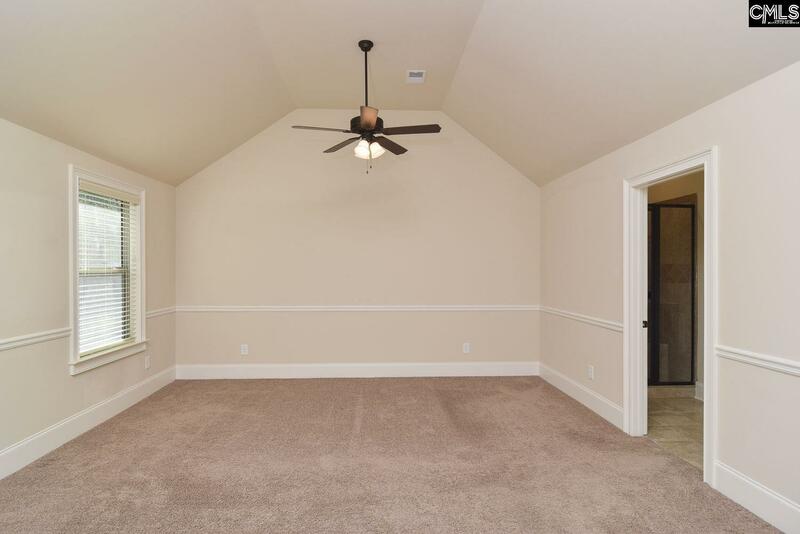 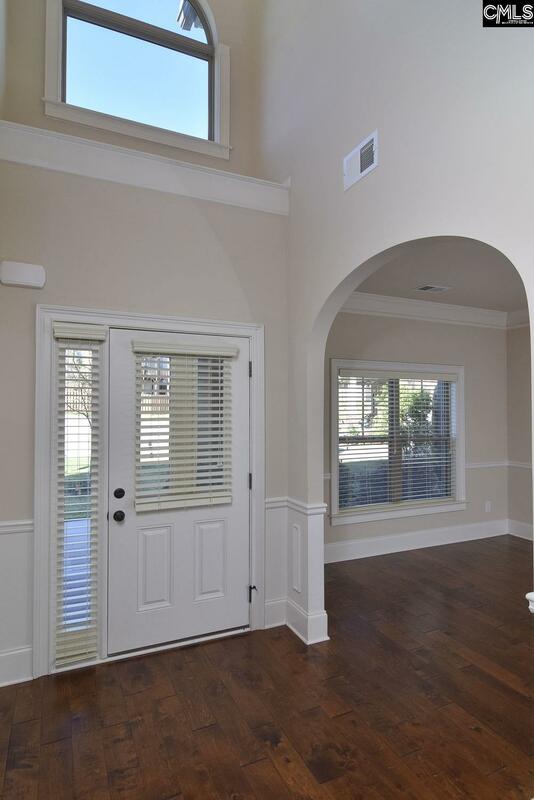 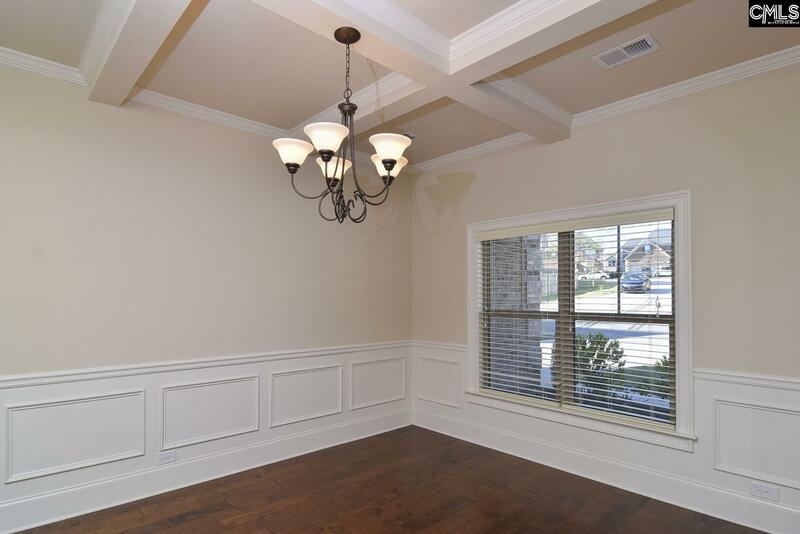 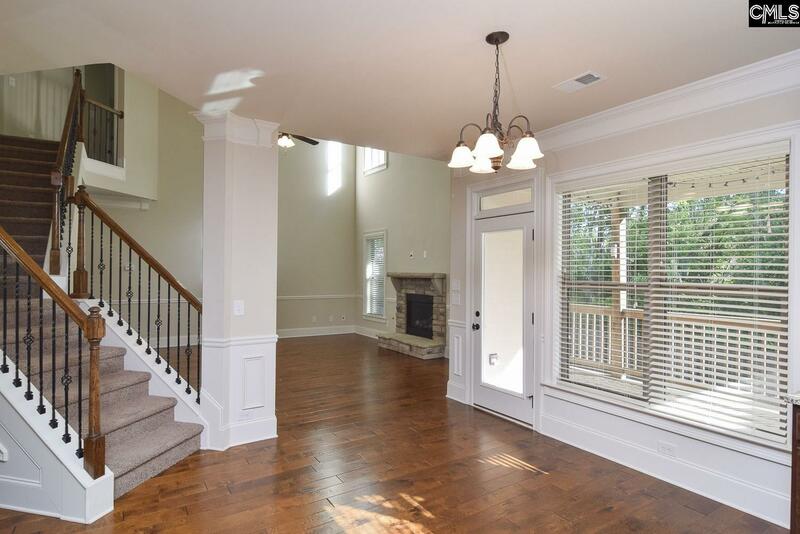 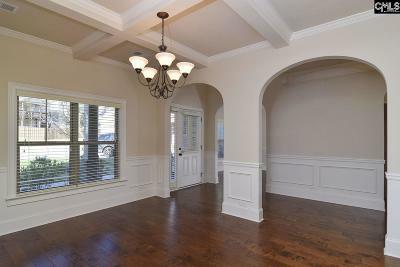 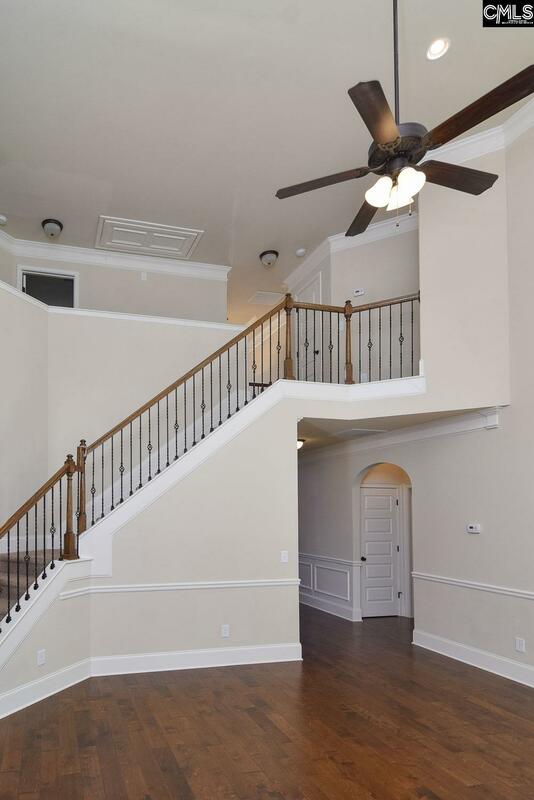 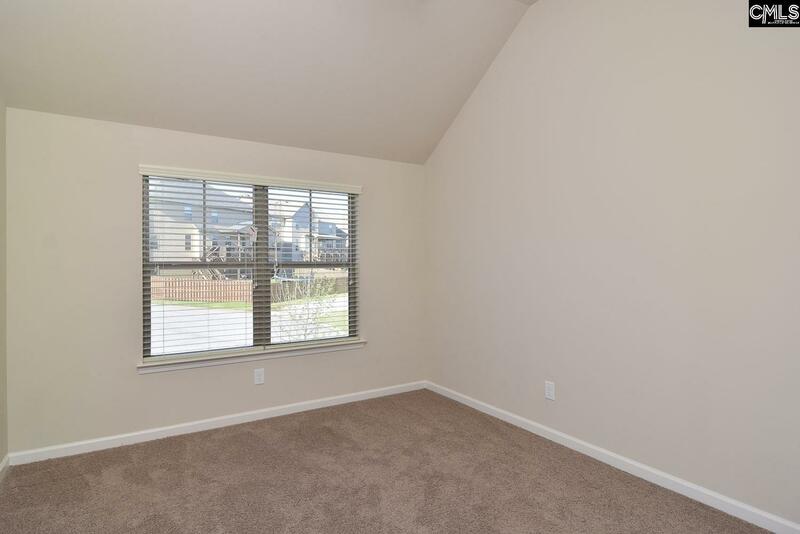 Formal Living room and Formal Dining room include heavy molding. 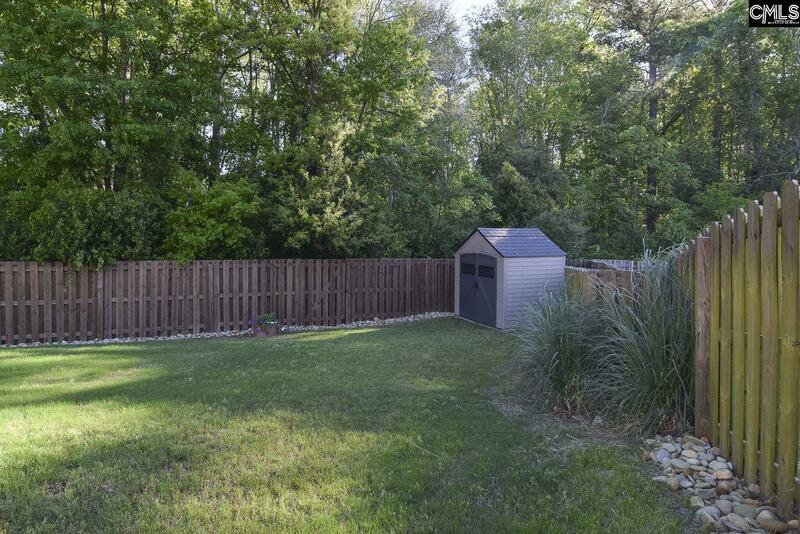 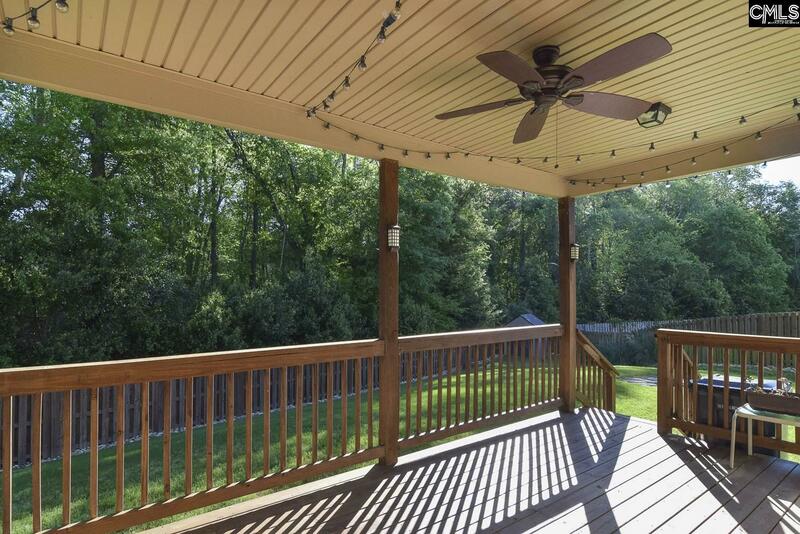 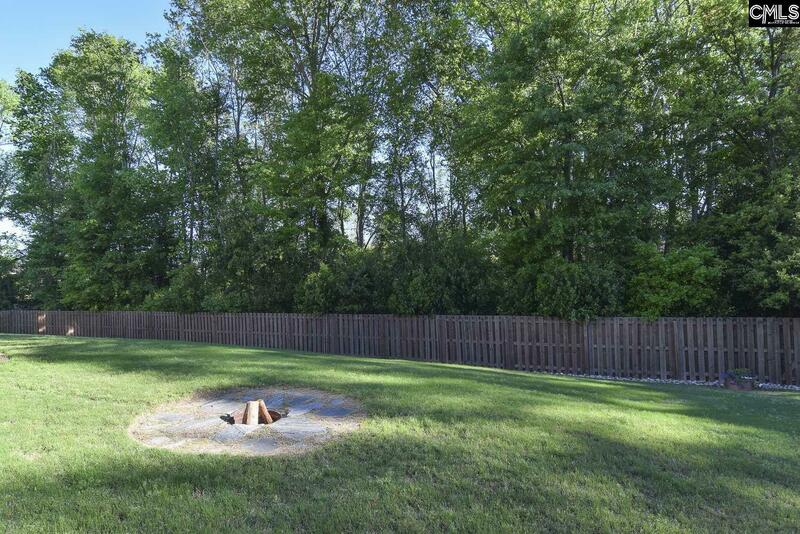 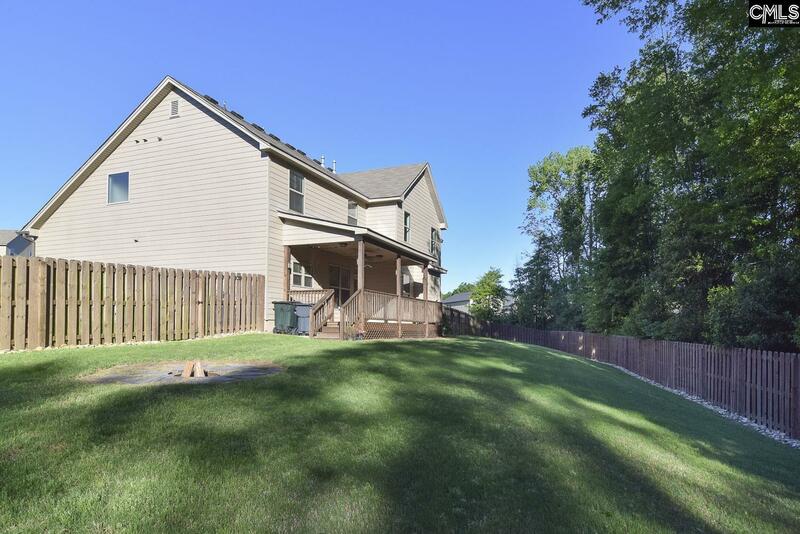 Covered Back Patio, fire pit and storage shed that backs up to private wooded area. 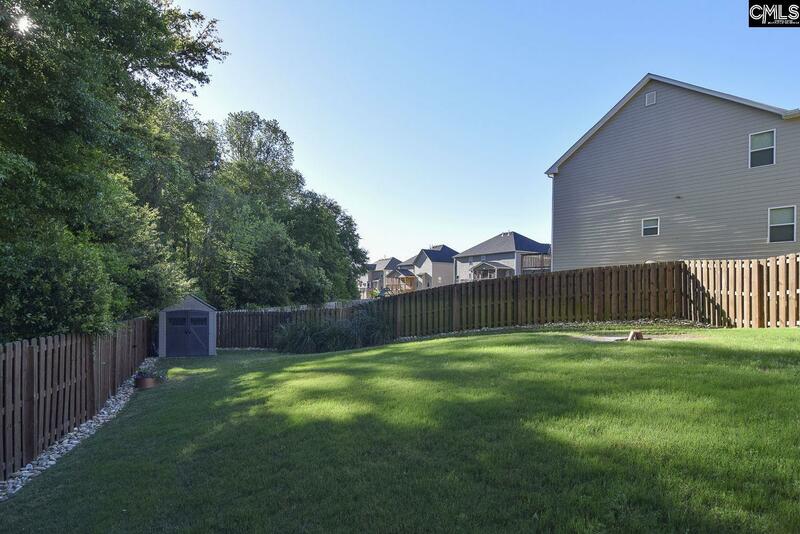 Zoned for new Beechwood Middle School in Lexington District 1. 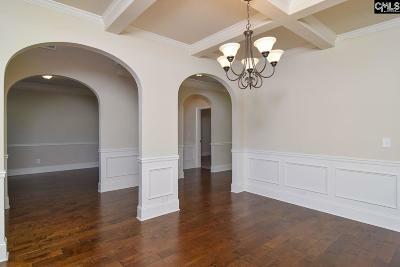 Elegance, Distinction and Style!